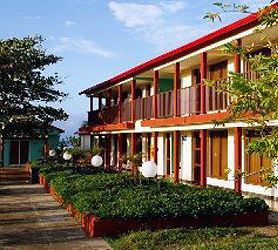 Hotel Villa Yaguanabo offers small, comfortable cabanas protected by fertile vegetation. The staff at the hotel are ready for you to enjoy recreational and cultural activities. Among them are boating on the Yaguanabo river to the Valle de la Iguana (Iguana Valley), horseback riding, swims in the river and trekking along the Villa Yaguanabo trail. Our booking process is unique because it shows the best rate from all of these for Villa Yaguanabo hotel in Escambray and the types of rooms available. 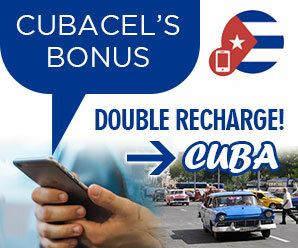 Our Villa Yaguanabo Escambray rate comparison is an industry first for Cuban Hotels. Once you’ve compared the rates, finalizing the booking at Villa Yaguanabo Hotel takes just seconds and an immediate confirmation is provided in real-time.